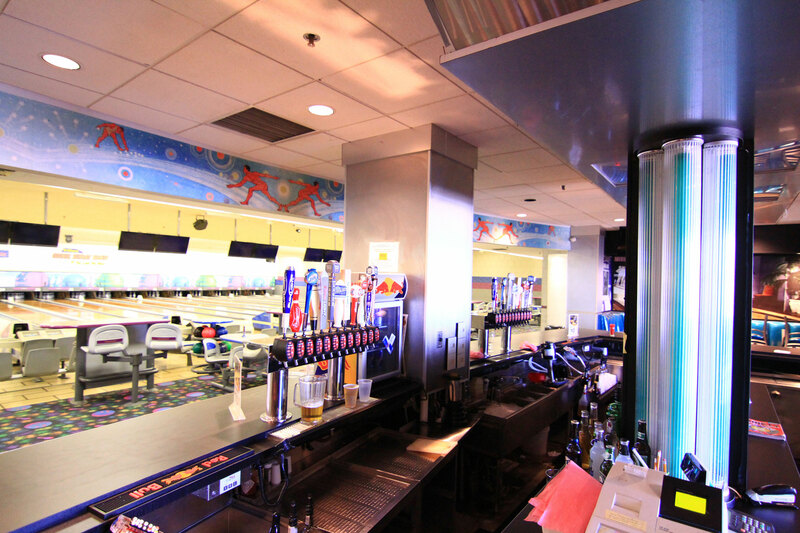 Maximize Your Draft Beer Profits! 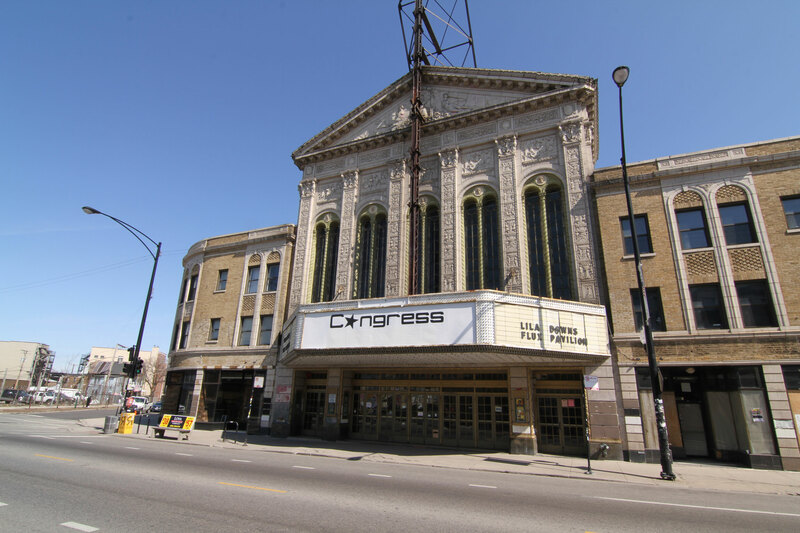 Tap Your True Profit Potential! Simple! Fast! Quality! Accountability! Control! Berg TAP2 wine, liquor and tap beer dispensing systems provide complete liquor control in compact, easy to use units that eliminate over-pouring, reduce spillage and other losses, and maximize key yield. 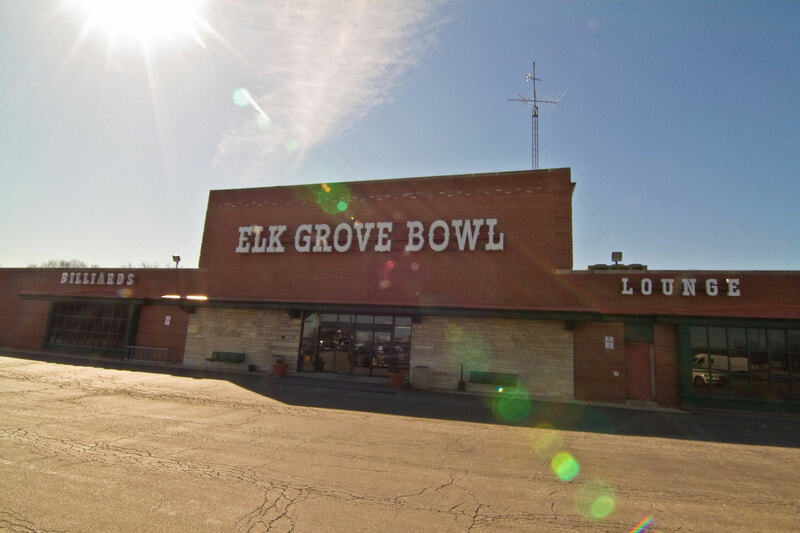 No matter the size of your sports center or bowling alley, one or multiple bars, the advantages of liquor control and bar management systems apply. * Accountability for every drink poured; every pour automatically rung up on your POS system. * Consistent drinks and portion control EVERY-TIME, no matter who pours. * No over-pouring and reduced spillage losses. 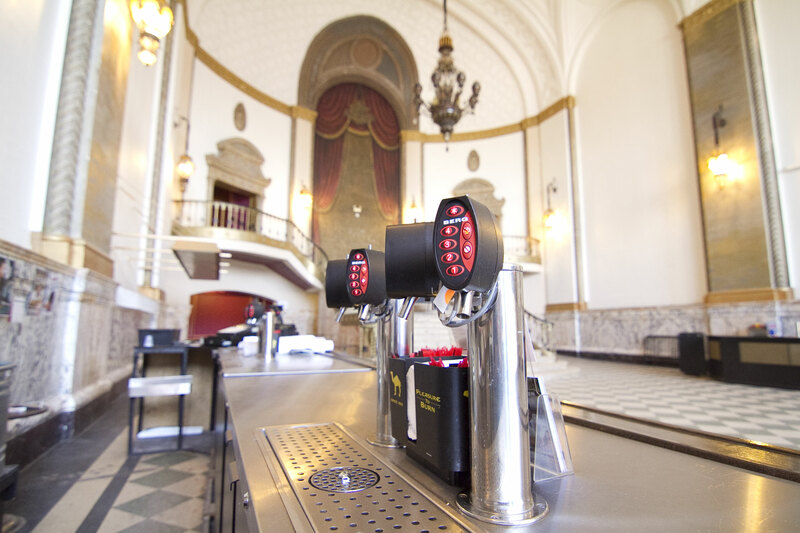 Berg has been serving the hospitality industry for over 40 years developing technology and manufacturing a wide range of draft beer towers and draft beer dispensing and control systems, found in all types of venues around the world. 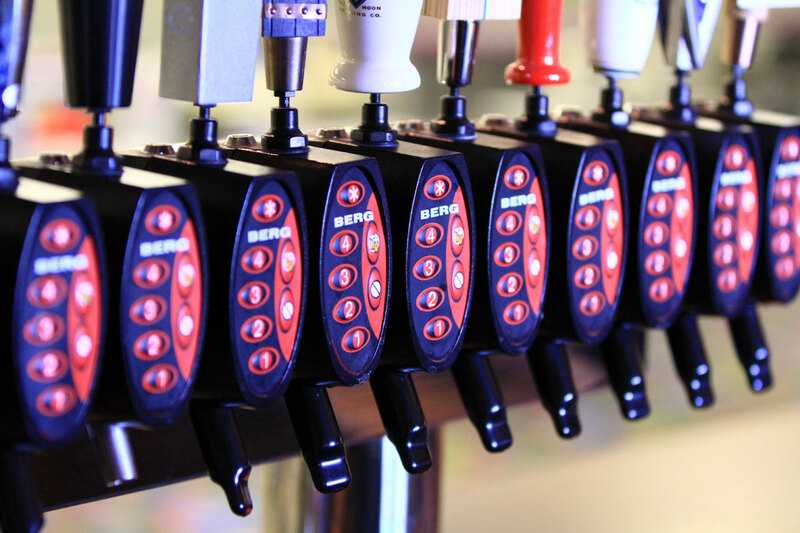 With Berg draft beer dispensing systems and beer towers, dispensing is fast and easy, and you gain total control and accountability for every beer tapped - at a very affordable price!